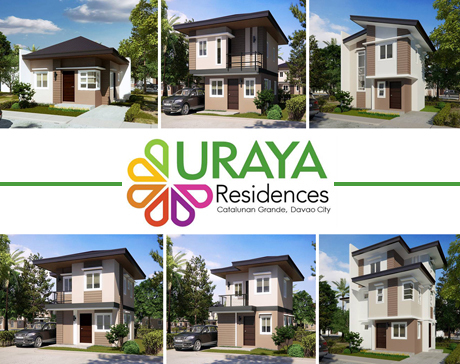 URAYA RESIDENCES is envisioned as a "Modern Asian" community. 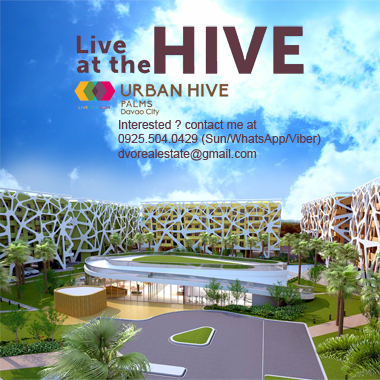 It is characterized by clean and straight lines of Modern Architecture with an Asian Style twist in the use of natural building materials and application of neutral and earth tones. 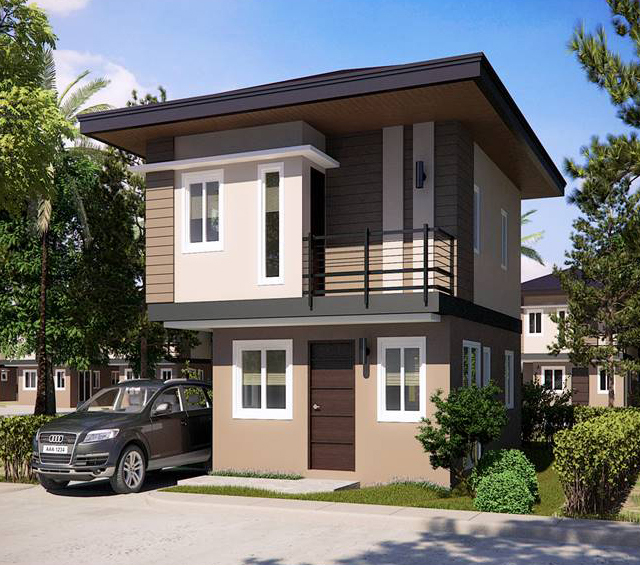 It exudes a feel of nature brought about by the use natural materials such as wood, concrete, and stone. The colors and tones release an ambiance of relaxation and serenity allowing a meditative mood. 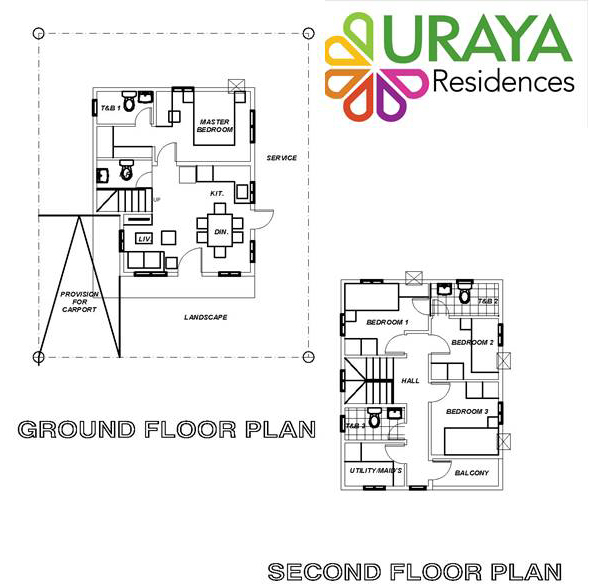 Hence, Uraya Residences shall feature houses and structures that have straight functional design with the stylish flair of Asian architecture. 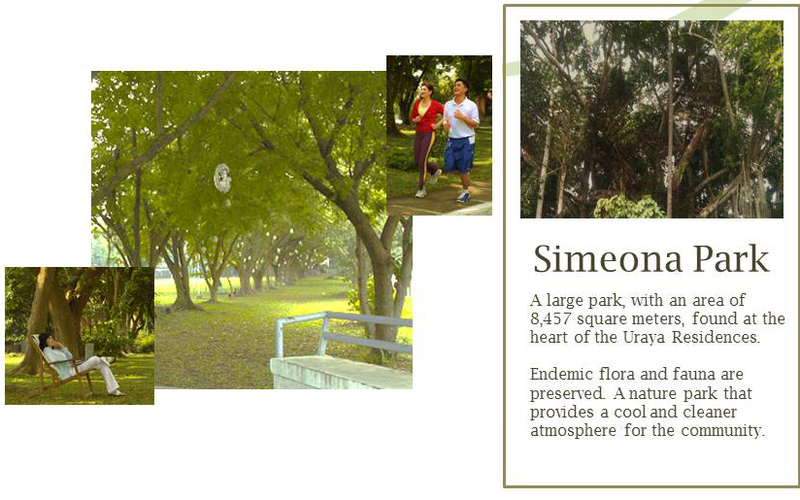 Parks along the perimeter; tree-lined with almost 1,000 various species like narra, molave, agoho, yakal, kamagong and acacia. 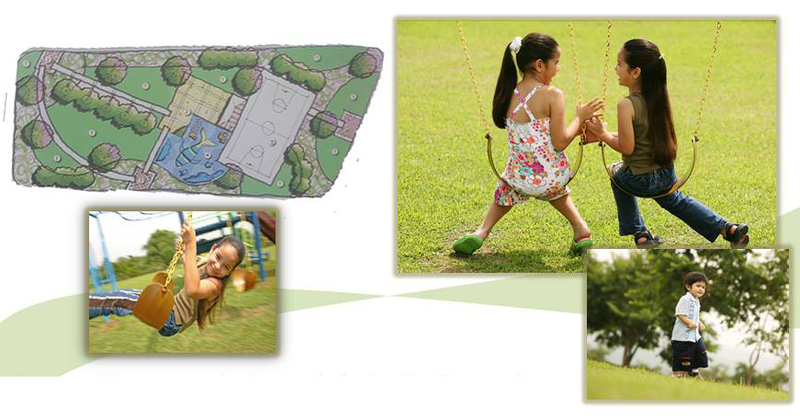 Cluster parks provide an environment where kids can run free and play outdoors with other neighborhood kids, giving them a wealth of happy experiences & a fulfilled childhood. 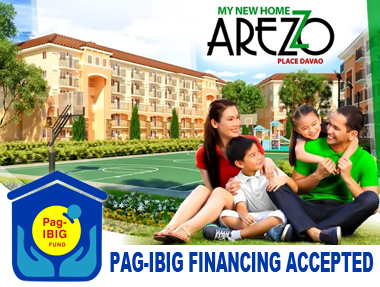 The project has two entryway; barangay road along Sitio Filomena in the south end & at the north end side along Sitio Sto.Nino. 1. If going south, slowly turn right with care at crossing Skyline Road. If going north, turn left on green. 2. Follow the road and take a right turn after passing Phoenix Gasoline Station. 3. 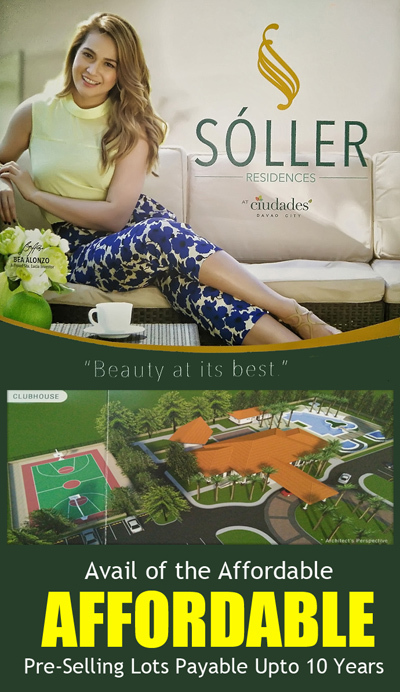 Turn left goingto Sitio Filomena and follow the road to arrive at Uraya Residences. 2. 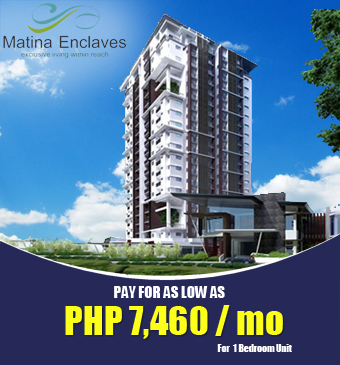 Turn left afterSamantha Homes Matina Pangi. 3. 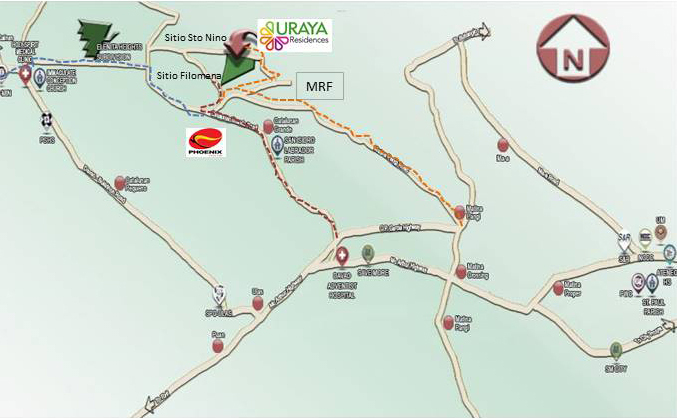 Follow the road and turn right to Sitio Filomena OR turn right towards MRF and turn left before reaching MRF, then turn left again to Sitio Sto Nino then follow the road to arrive Uraya Residences. 2. 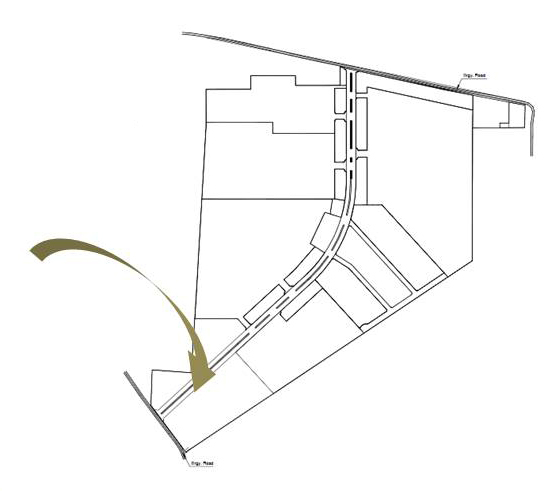 Follow Mintal road passing through Elenita Heights and turn right to Catalunan Grande road. Before reaching Phoenix Gasoline Station, turn left. 3. 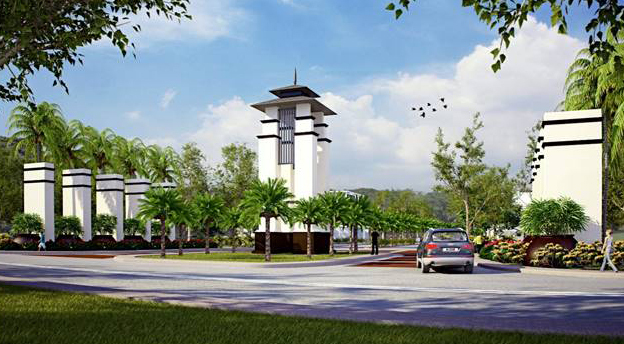 Turn left to Sitio Filomena and follow road to arrive at Uraya Residences.